Kids with mental health problems like social phobia or impulsivity are more likely to become addicted to video gaming. Those that become video game ‘addicts’ tend to experience a worsening in social functioning and emotional health while those already addicted to gaming that reduce their play time tend to improve in those same areas. 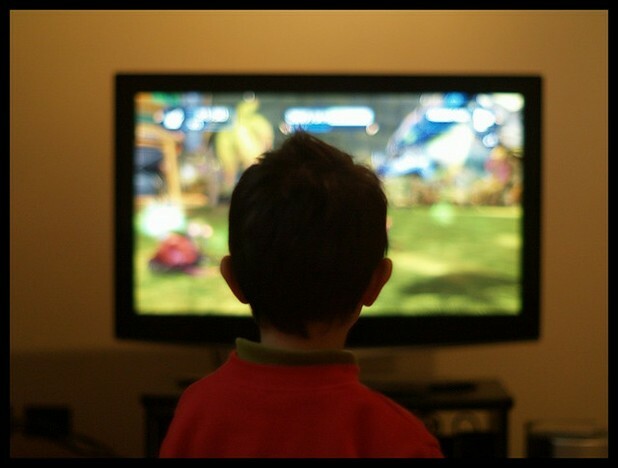 A study of 3000 school aged kids in Singapore has added some disturbing info to the already troubling cannon of knowledge on the dangers of excessive video game play, especially by kids. For the study, researchers administered questionnaires to children in grades 3, 4, 7 and 8 on gaming habits, social abilities, general mental health and success at school. Among the questions were 10 adapted from questions used to diagnose pathological gambling. Kids who answered yes to 5 or more of these 10 ‘pathological’ questions were labeled gaming addicts. Kids who were addicted to gaming tended to stay addicted over the course of the 2 year study period - 84% who began the study with gaming problems ended the study with those same problems. Those with gaming ‘addiction’ were more likely to have social or behavioral problems at the beginning of the study than those without – and over the 2 year duration of study, those who continued to game very heavily got worse on measures of depression, anxiety and social functioning, while those who reduced their gaming time improved in those areas. Douglas A. Gentile of Iowa University contributed to the study. In commenting on the significance of the results, he noted that kids who were more impulsive and socially awkward at the beginning of the study were more likely to become addicted to gaming over the 2 year duration of study, and significantly, that "when children became addicted, their depression, anxiety, and social phobias got worse, and their grades dropped. When they stopped being addicted, their depression, anxiety, and social phobias got better." The study was published by the American Society of Pediatrics in the journal, Pediatrics. The society advises parents to limit kids’ screen time, which includes video game play, computer use and TV watching - to 2 hours per day. Depression: Kids who spend a lot of time each day gaming are more likely to have emotional or social difficulties.